Check Out Our Amazing Programs in Your Community! GroovyBeats, Radiant Child Yoga, & MiniMovers! in Cambridge, Brookline, Boston, Somerville, Charlestown & Southie! 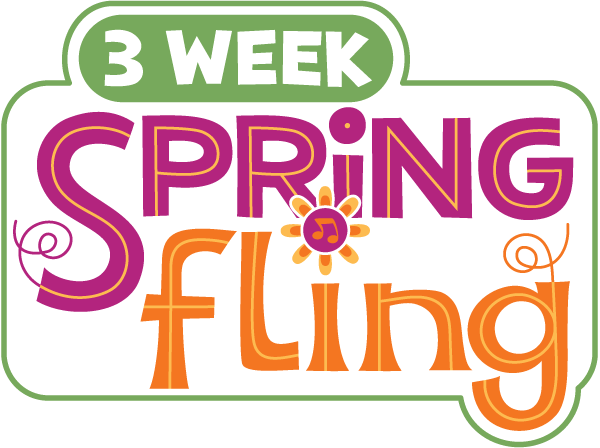 or OUR 3 WEEK SPRING FLING! CLICK BELOW TO LEARN MORE ABOUT OUR PROGRAMS! CONTACT US! 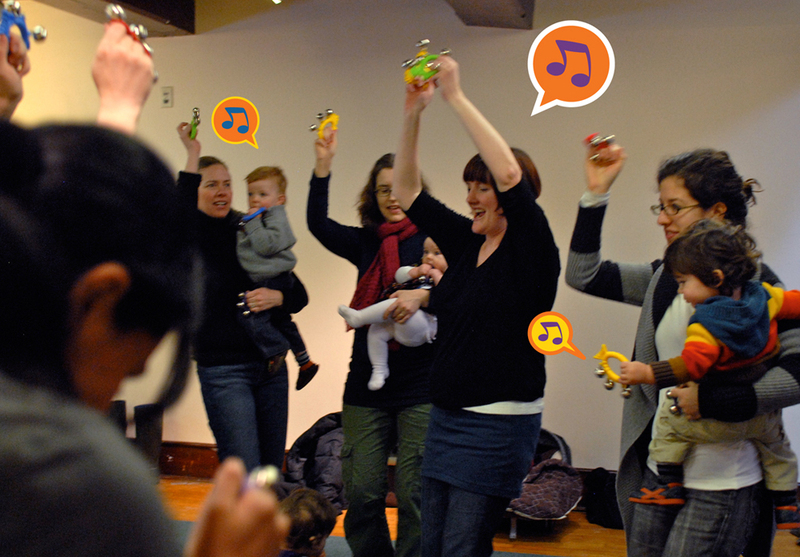 to bring GroovyBeats or Radiant Child Yoga to your child's school or to a community event! Groovy Glee & Rhythm Kids are Soon! CONTACT US if you're interested in joining in the future!